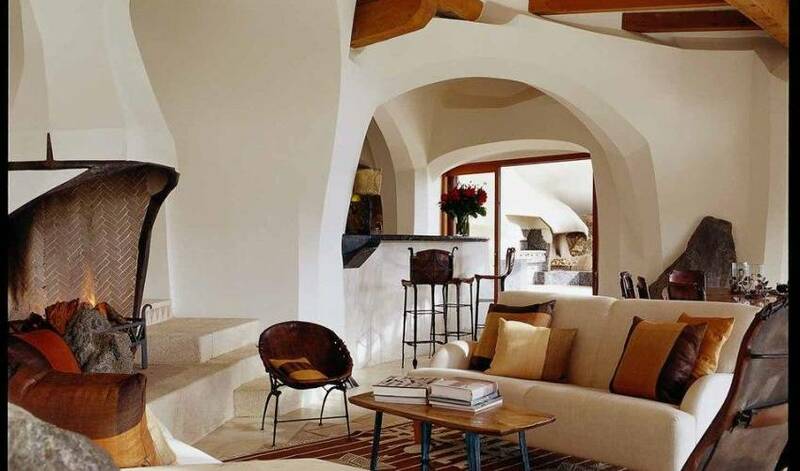 Cradled in the seclusion of the Pacific Ocean lies this stunning Private Island. The island offers a tranquil ambience in luxury surroundings, yet remains completely un spoilt in its pristine natural state. 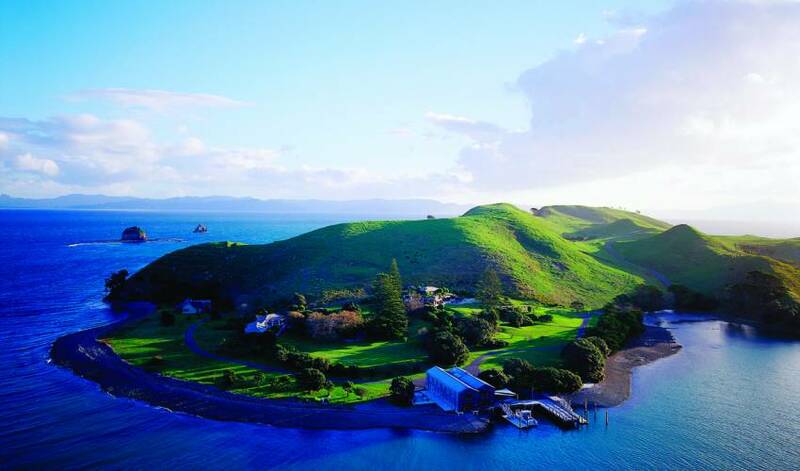 Atop the rolling hillsides are panoramic views of the Pacific Ocean, including white sandy beaches, rugged coastlines and native bush headlands. 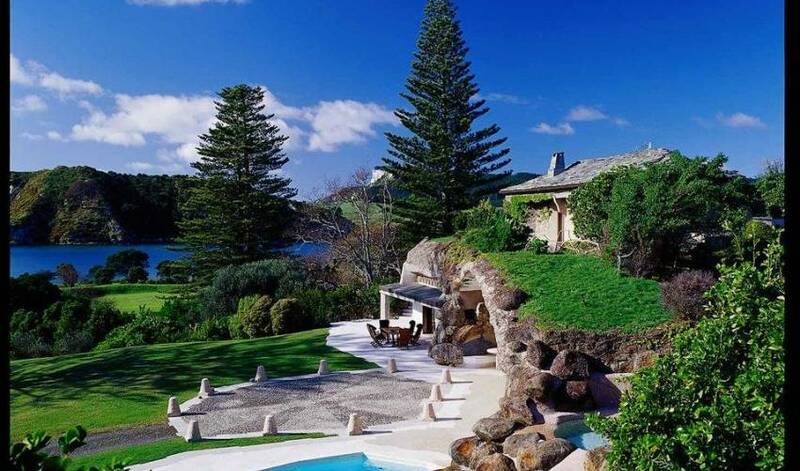 The secluded location of the Island ensures the utmost privacy and is just 25 minutes by helicopter from Auckland, New Zealand’s largest city. This without a doubt one of the most secluded and desirable destinations in the South Pacific. 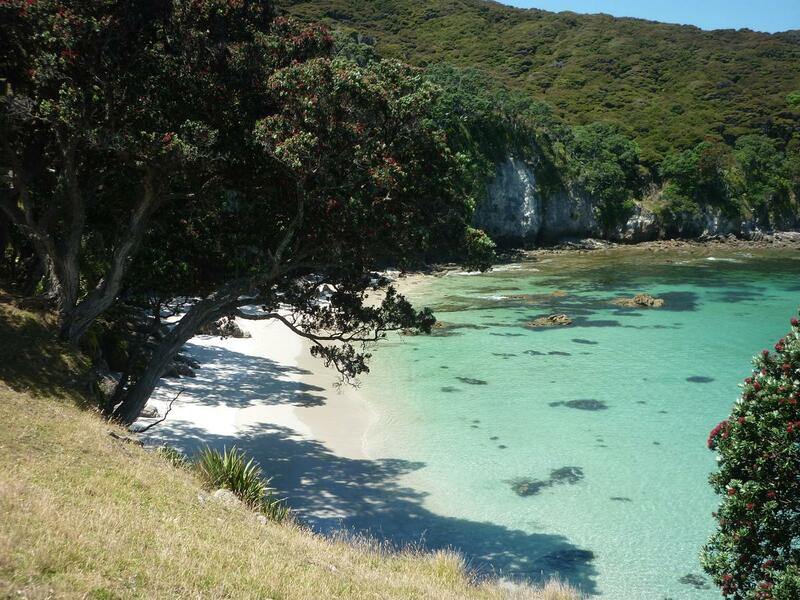 The island is just 30 minutes by helicopter from Auckland. International flights to Auckland are non-stop from Los Angeles. 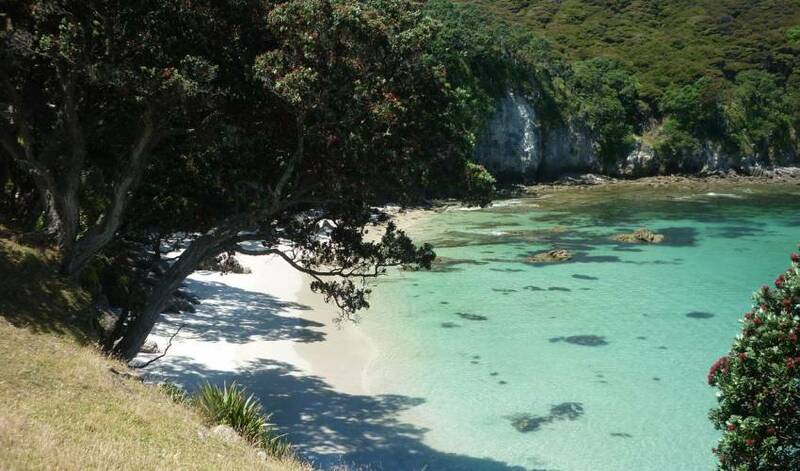 According to local history, the private island was the home for as many as 5,000 Maori tribesmen from about 700 to 1800, when it was abandoned; until 25 years ago, when it was purchased by the two New Zealand businessmen who own it today, it was farmed (quite improbably for its remote location) by European pioneers. The waters surrounding the island are a fisherman’s paradise; John Dory, tuna, snapper, crayfish, scallops and mussels all abound. In addition to fishing excursions to the nearby continental shelf, there is line and bait fishing from the rocks. All the bounty can be cleaned and cooked in the most amazing, state-of-the-art kitchen in the Boat House, and guests are welcomed to join in the fun. Diving, both scuba and snorkeling, is excellent, with equipment available at the resort. Jet-skiing, sea kayaking, water skiing and wind surfing equipment is also at hand. Between October and April, water temperatures for swimming is perfect, off any one of the 12 lovely, long beaches on the island. And there is a large, heated freshwater swimming pool adjacent to the “Up House” that is appealing all year. 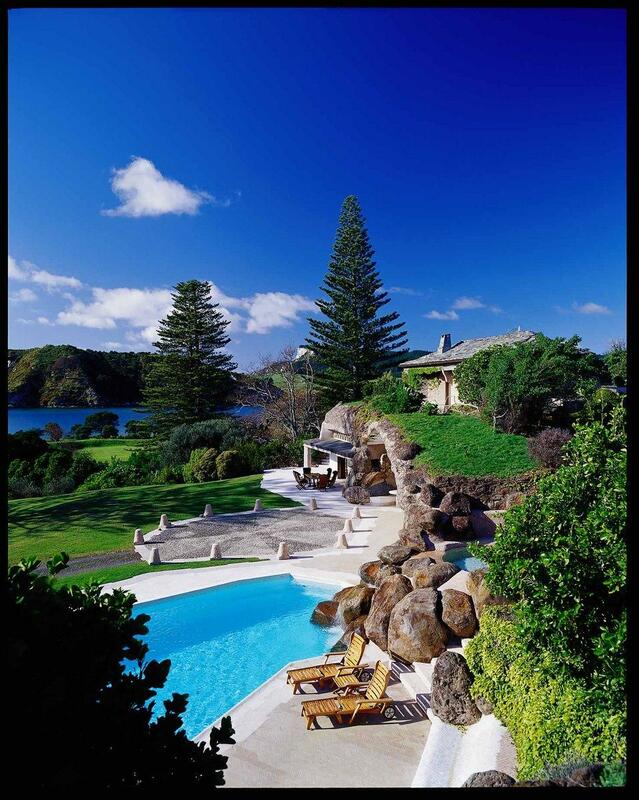 The two guest houses on the island are integrated into the natural land forms. In fact, the roof of the Main Residence (referred to as the “Up House”) is planted over with natural vegetation. 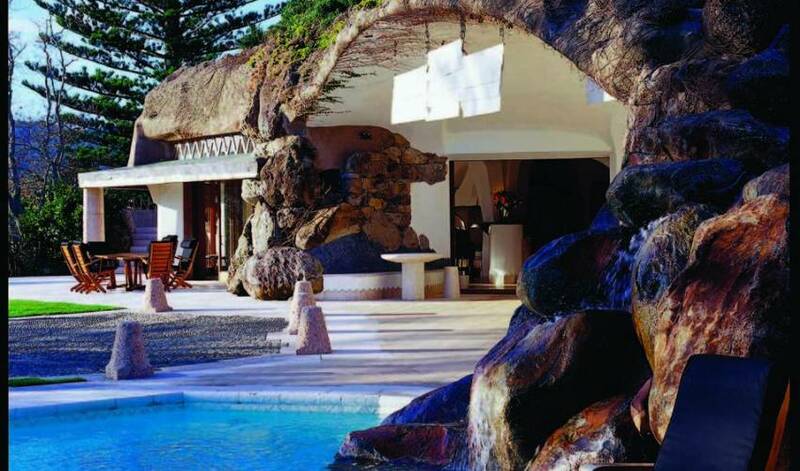 Rocks and boulders from the island have been incorporated into both exterior and interior finishes, as has driftwood from the shore. The master suite and two other large en-suite bedrooms are located on a hill in the Up House, along with inside-outside living areas with fireplaces and the main kitchen. An additional five bedrooms, including a special children’s room with delightful nooks, crannies and special built-in bunk beds, are located in the “Down House,” which sits right on the bay and enjoys panoramic water views. Dining on the island is decidedly informal. Whether waterside, on the deck at the Boat House, poolside at the Up House or fireside at the communal table next to the open kitchen, there is little need to dress up for dinner. But all meals are gourmet, under the direction of one of the finest chefs in New Zealand. It’s often seafood, as one would expect with the fine local fishing, but the vegetables and fruits from the New Zealand are just as fresh. The island is perfect for small destination weddings, providing the total privacy and stunning surroundings that make for a truly memorable event. And, what better way to honor the importance of the event than to have one's close friends and family share a luxurious, intimate venue for a few days before the wedding day itself. 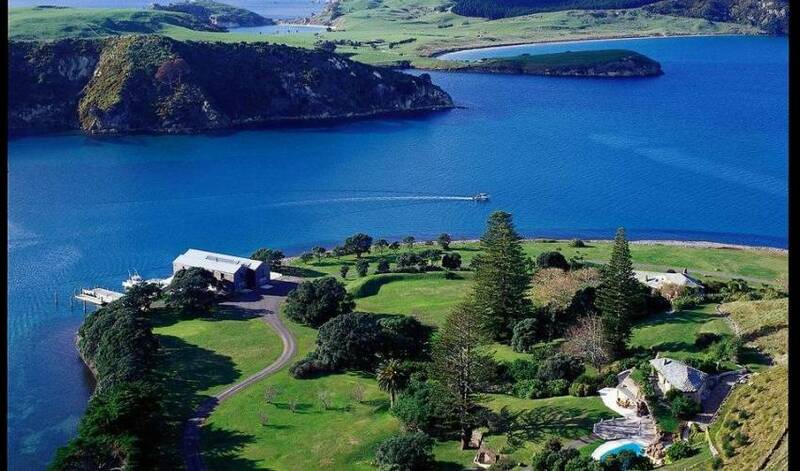 Great Mercury is just 30 minutes by helicopter from Auckland. International flights to Auckland are non-stop from Los Angeles. 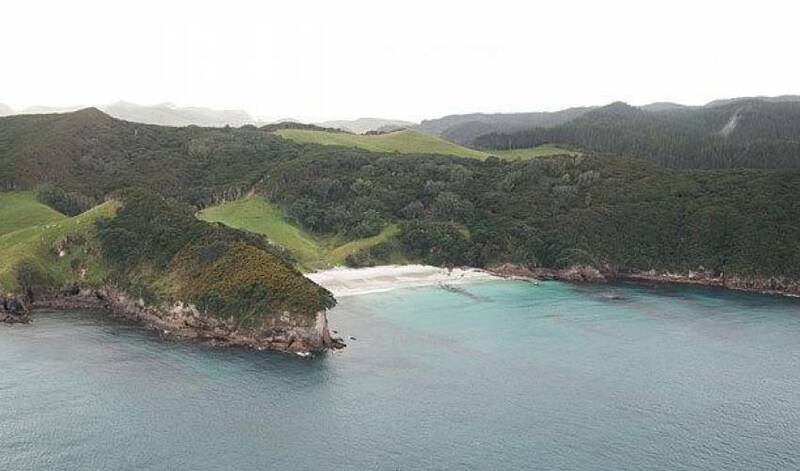 According to local history, the private island was the home for as many as 5,000 Maori tribesmen from about 700 to 1800, when it was abandoned; until 25 years ago, when it was purchased by the two New Zealand businessmen who own it today, it was farmed (quite improbably for its remote location) by European pioneers. The waters surrounding Great Mercury are a fisherman’s paradise; John Dory, tuna, snapper, crayfish, scallops and mussels all abound. In addition to fishing excursions to the nearby continental shelf, there is line and bait fishing from the rocks. All the bounty can be cleaned and cooked in the most amazing, state-of-the-art kitchen in the Boat House, and guests are welcomed to join in the fun. Dining on Great Mercury is decidedly informal. Whether waterside, on the deck at the Boat House, poolside at the Up House or fireside at the communal table next to the open kitchen, there is little need to dress up for dinner. But all meals are gourmet, under the direction of one of the finest chefs in New Zealand. It’s often seafood, as one would expect with the fine local fishing, but the vegetables and fruits from the New Zealand are just as fresh. 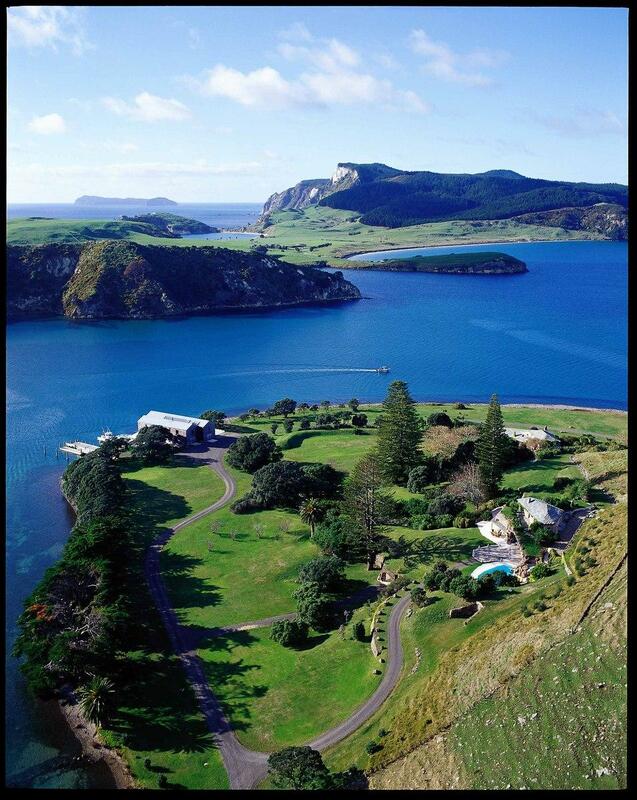 Great Mercury Island is perfect for small destination weddings, providing the total privacy and stunning surroundings that make for a truly memorable event. And, what better way to honor the importance of the event than to have one's close friends and family share a luxurious, intimate venue for a few days before the wedding day itself.